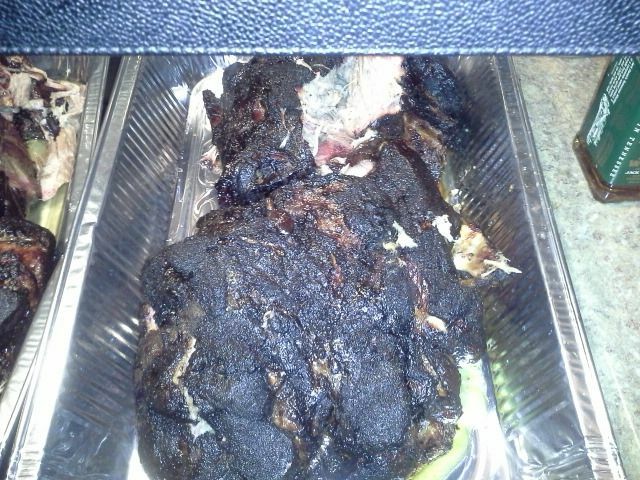 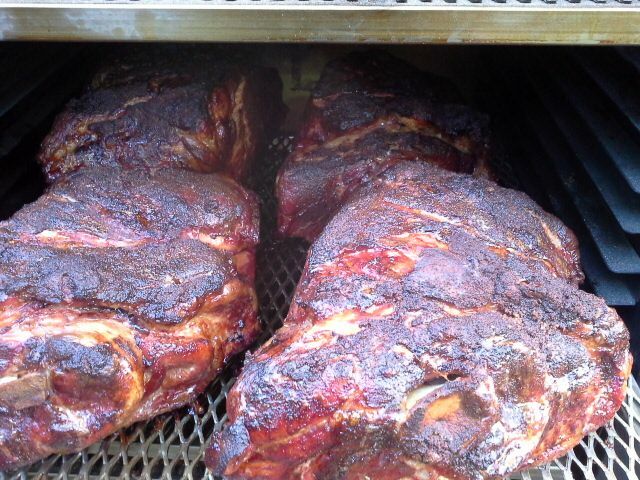 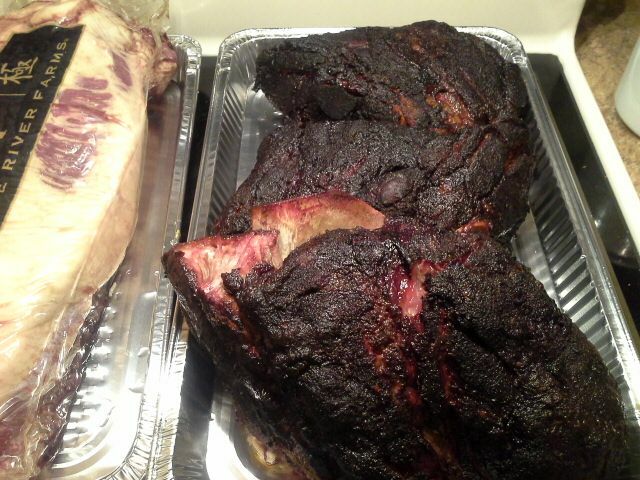 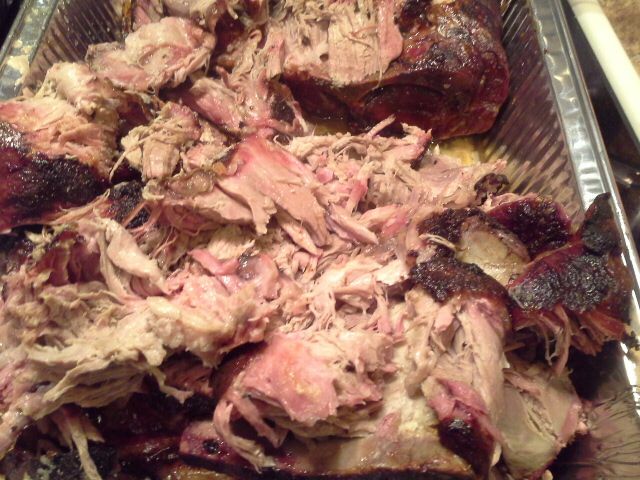 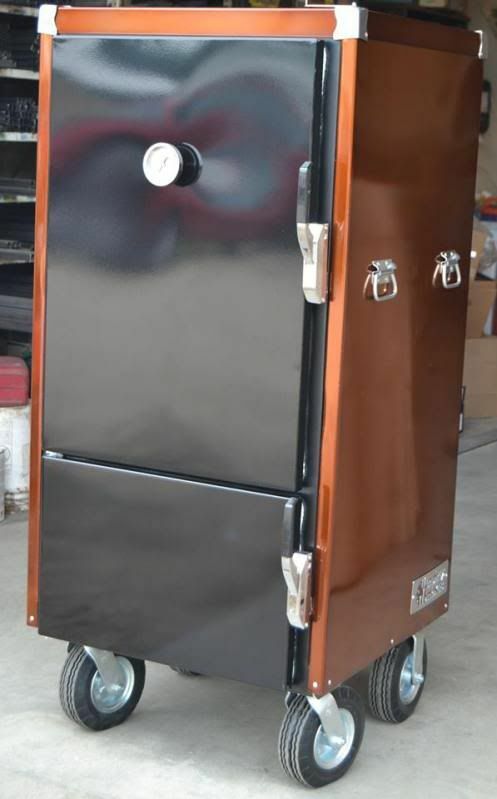 Want the quality of bbq that a reverse flow gives you and the ease of a pellet smoker. 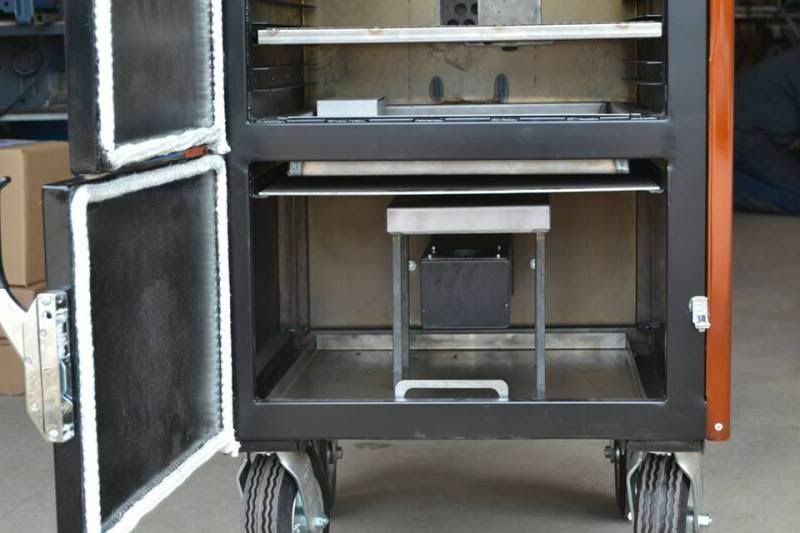 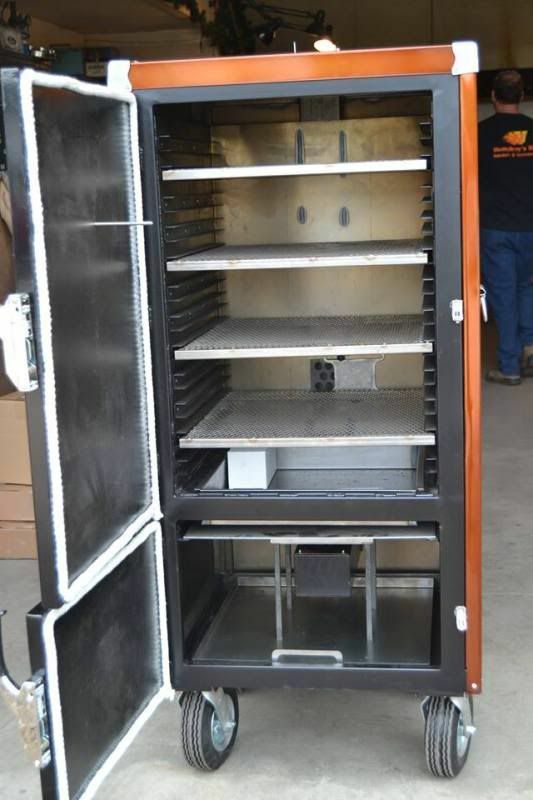 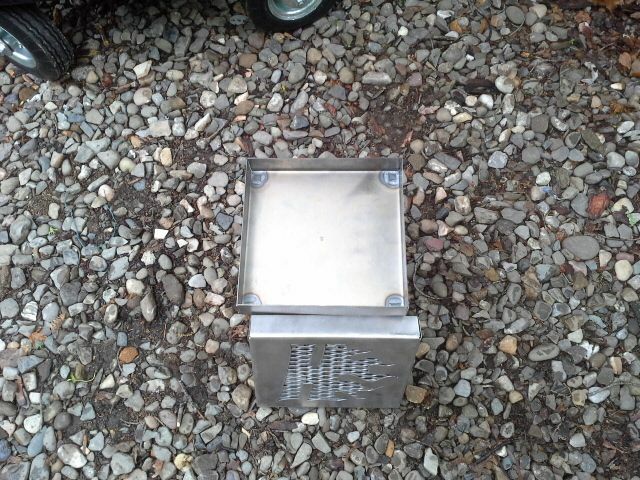 We have the only reverse flow cabinet smoker on the market. 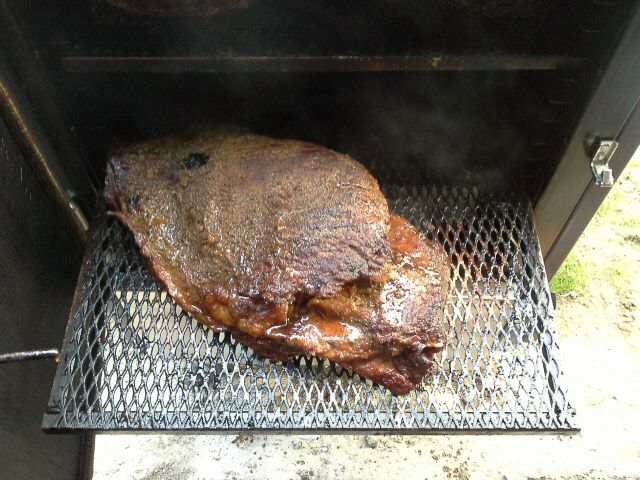 Better smoke flavor with just pellets or use our smoke box to add as much flavor you want. 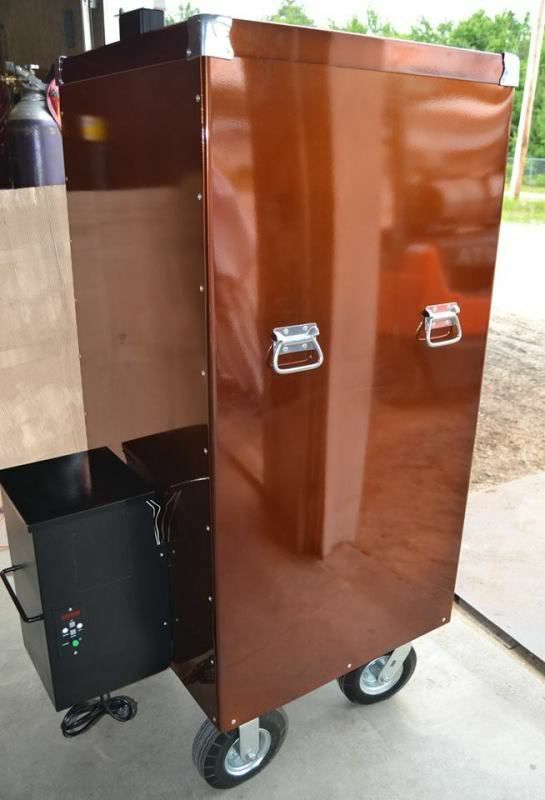 You can also have a combo charcoal and pellet unit.